Kintamani Volcano Tour, this is a must do tour because it’s a perfect introduction to Bali’s fascinating culture and amazing scenery. First stop is the stone carving village of Batubulan to see the colorful and exciting Barong dance. From there we continue on to the Celuk village, famous for its gold and silver works. You can see how the craftsmen skillfully create beautiful gold and silver handicrafts. Mas village, which is a village famous for its impressive wood carvings. We will stop at one of the many woodcarving workshops where you can see artisans chipping intricate designs from blocks of wood. 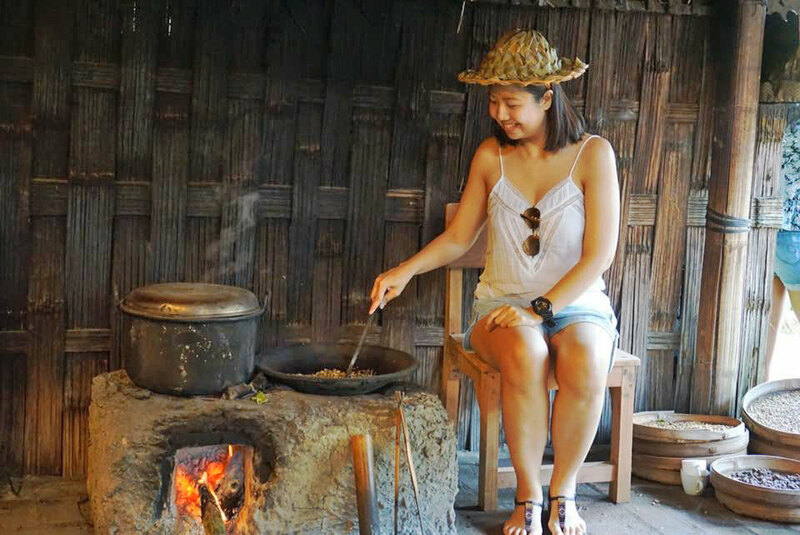 The route takes you further inland through terraced rice fields and up into the mountains. The vegetation changes from small rice and vegetable plots to bamboo forests and also citrus fruit trees. We will stop at a coffee plantation and see the coffee being processed the traditional way. We also can try Bali coffee, ginger tea or hot chocolate. 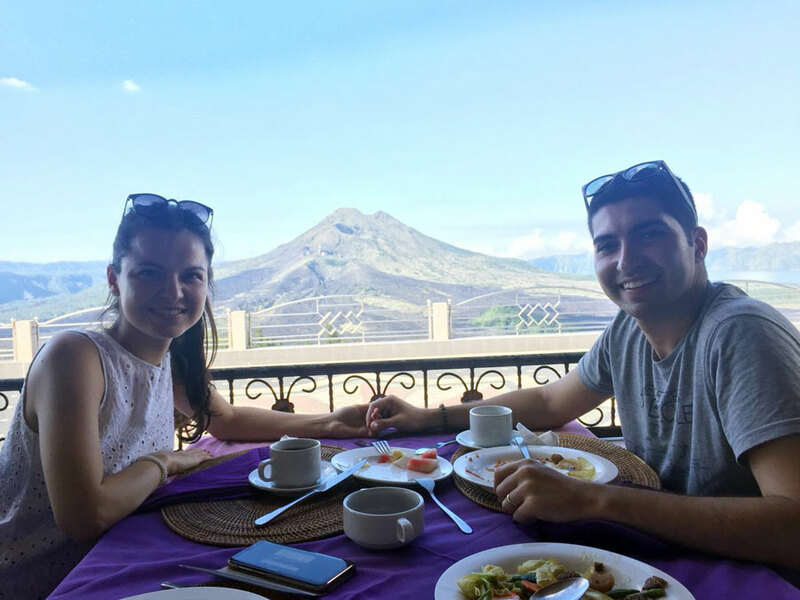 On arrival at Kintamani, you will be amazed with the spectacular views of Mount Batur, with ribbons of black lava running down from its peak in the valley below. Holy crater and sanctuary at the top is for the goddess of fertility. We will stop for lunch at Kintamani. 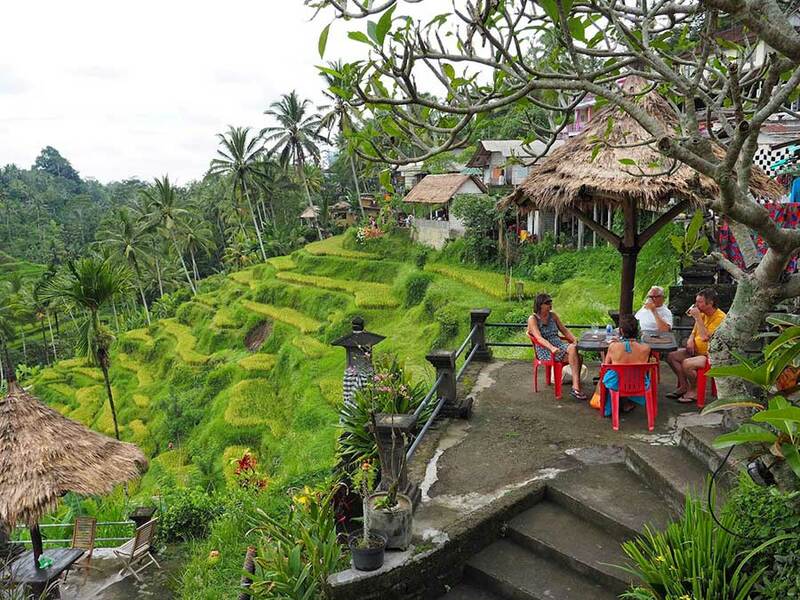 On the way to Ubud we will pass the famous and also beautiful Tegalalang rice terraces. So, photographs here are a must. 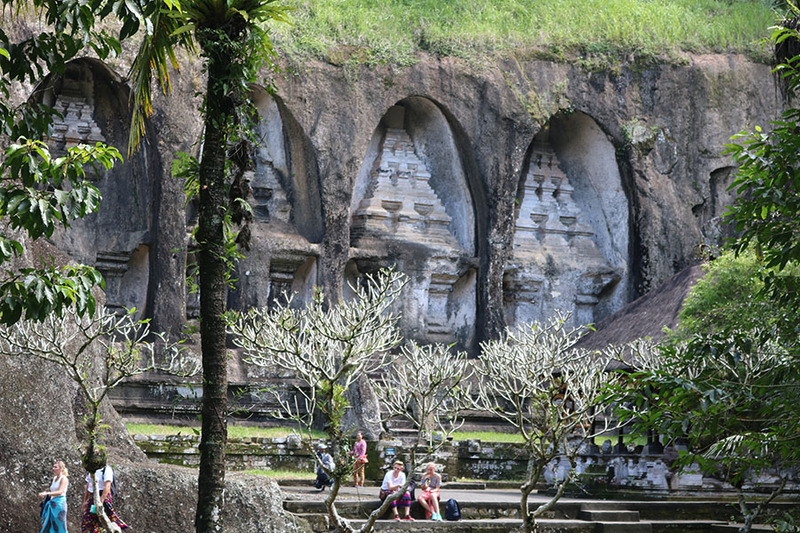 After a short drive we will arrive in Ubud, the artistic heart of Bali. And finally we will visit one of the many art galleries and catch the artists at work.